There's a lot of new releases on the schedule for this week. As well as huge titles like HITMAN 2 and Fallout 76 we have the return of Spyro and a new batch of PlayLink party titles. Fill up your wish list for the holidays. Swords & Soldiers II originally came out on the Wii U way back in 2015, and now it's getting an updated version for PlayStation 4. A Kickstarter will provide funds for additional gameplay and cosmetics. 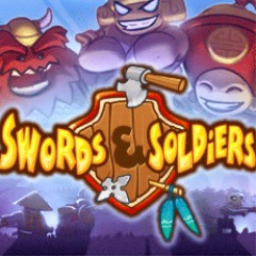 The first Swords & Soldiers game with trophies was Swords & Soldiers, which was developed by Ronimo Games, published by Sony Computer Entertainment and released on 20 October 2010. 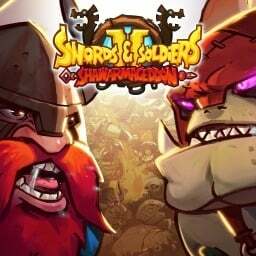 Since then there has been 1 more game in the series with trophies - Swords & Soldiers II: Shawarmageddon which was developed and published by Ronimo Games and released on 13 November 2018.